What is the Connection Between Periodontitis and Diabetes? Did you know that nearly 30 million Americans suffer from diabetes? Diabetes decreases the body’s ability to control the blood sugar level and, similarly to other illnesses, can increase susceptibility to other infections and complications. 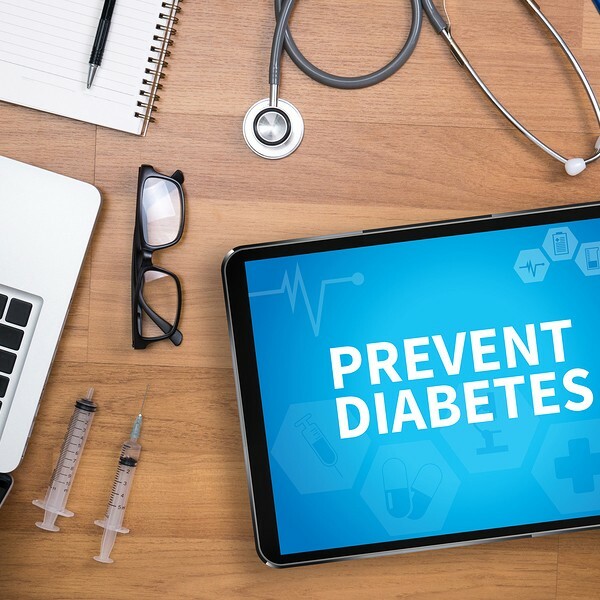 The most commonly known complications from diabetes are heart disease, stroke, and kidney damage - but, more recent studies have shown a connection between diabetes and periodontal (gum) disease. With increased susceptibility, the rate at which the infection worsens can also be affected. For example, periodontal disease is broken up into various stages; from gingivitis (the beginning of infection) to periodontitis (the most advanced cases). If your body is having a difficult time fighting the infection, it could quickly progress.